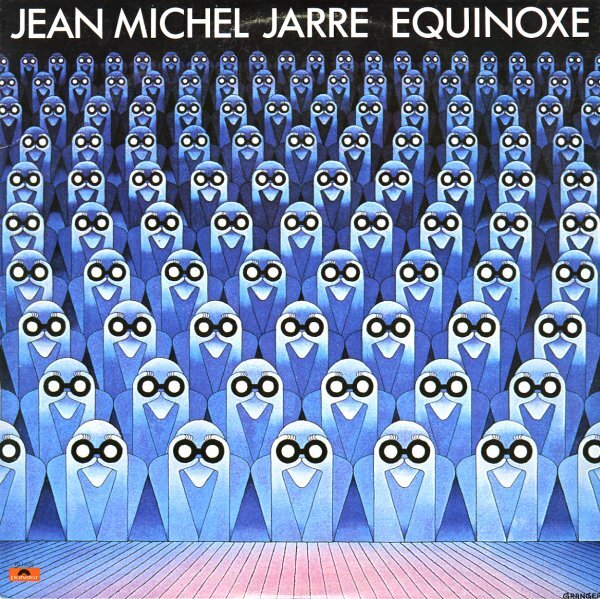 A seminal session from 70s French synth maestro Jean-Michel Jarre – his 8-part "Equinoxe" suite, a great bit of electronics that was almost France's answer to Kraftwerk at the time! Jarre's style is a bit warmer and more focused on the melody – and the range of keyboards and synthesizers used on the album create a rich tapestry of sound that almost has a soundtrack-y feel at the best moments. © 1996-2019, Dusty Groove, Inc.